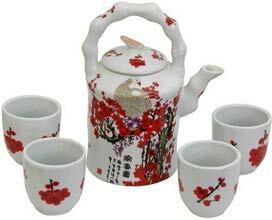 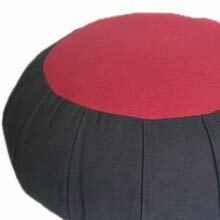 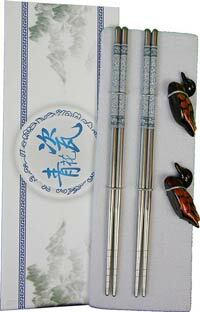 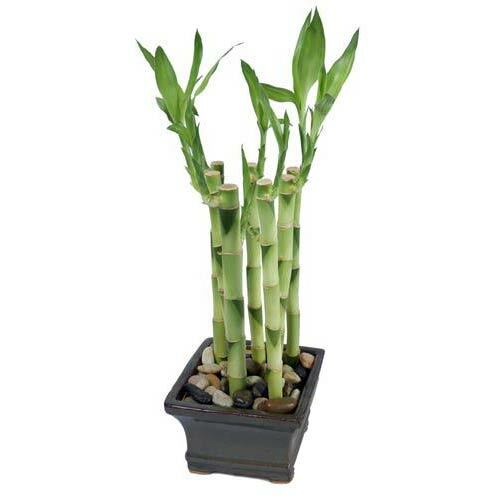 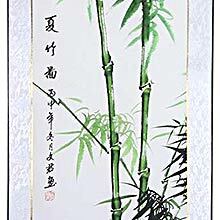 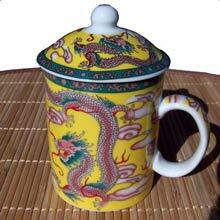 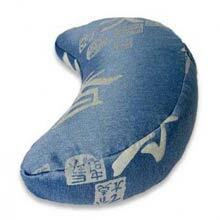 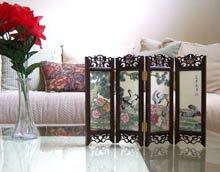 Asian home accents are the perfect remedy to bring a dull space to life. 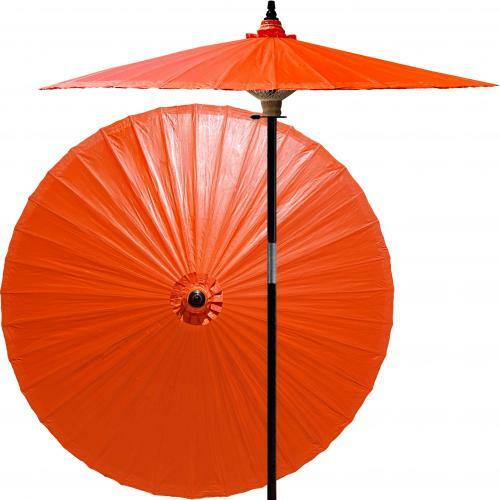 The elegant lines and bold colors of Asia can make a distinctive mark on your environment, revitalizing a space with a bold statement or subtle details. 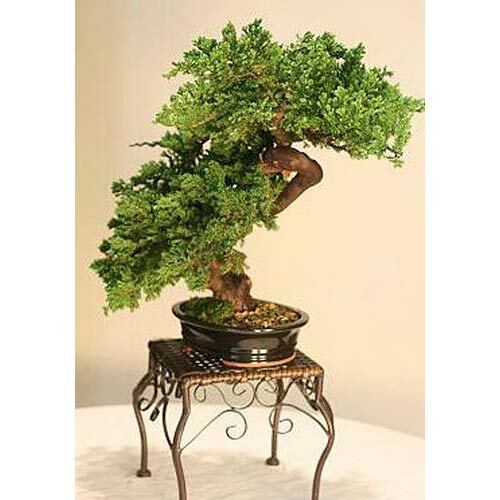 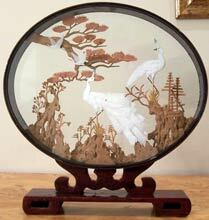 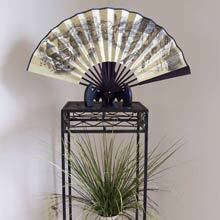 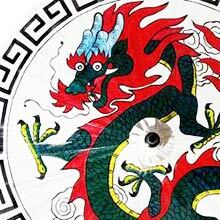 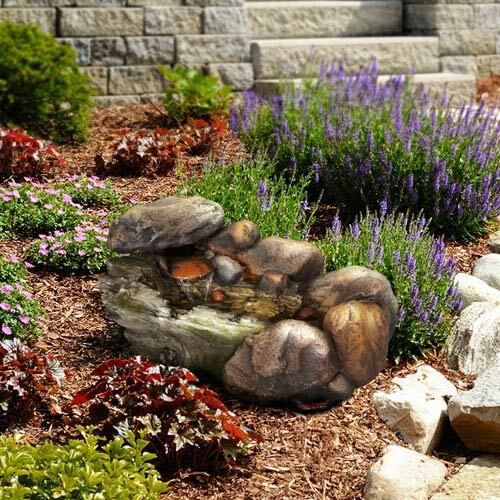 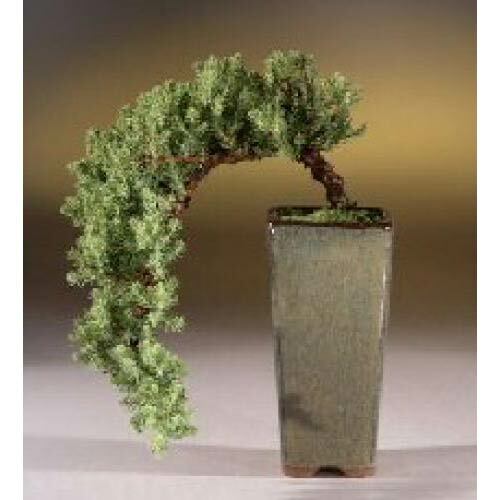 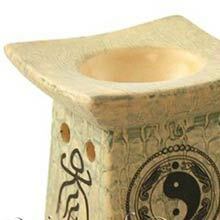 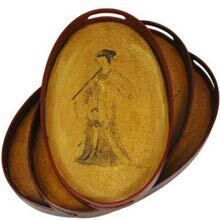 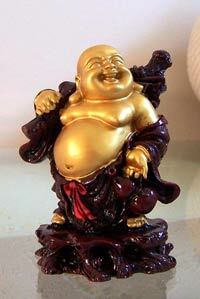 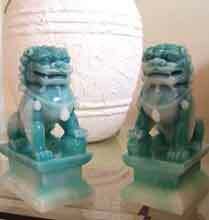 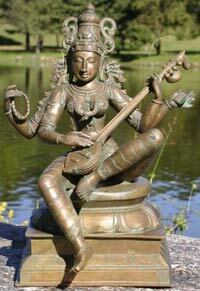 A table fan or Chinese resin statue on your entry table sets the mood for your eclectic decor. 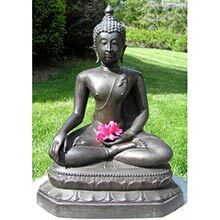 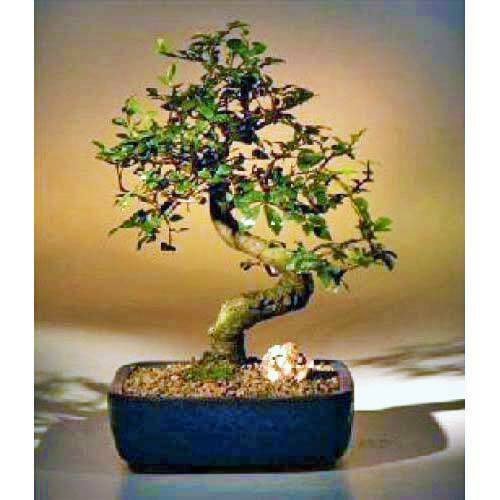 Home accents including themes of Zen, tranquility and Buddhism give a meditative ambiance, transforming your living room or bedroom into a calming space, a place you can feel free from outside pressures and recover from a hard day. 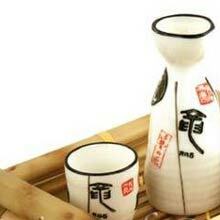 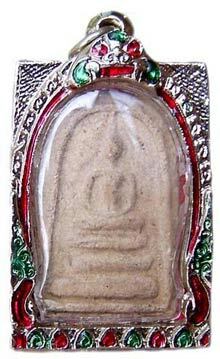 There is a reason why life in Asia is traditionally considered to be more relaxing and more agreeable to the senses. 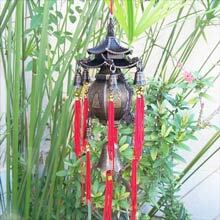 Close your eyes and hear the music of the windchimes on your patio as you sip morning tea. 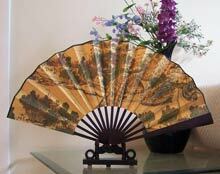 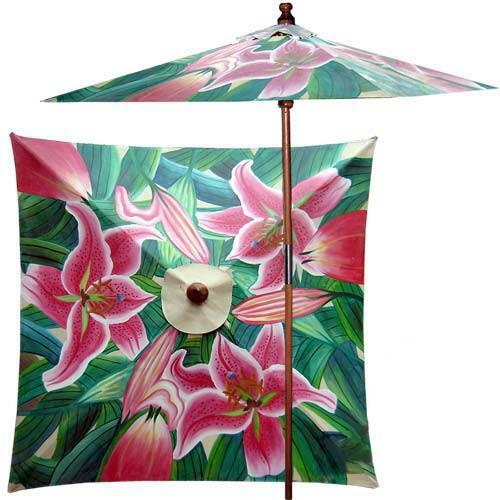 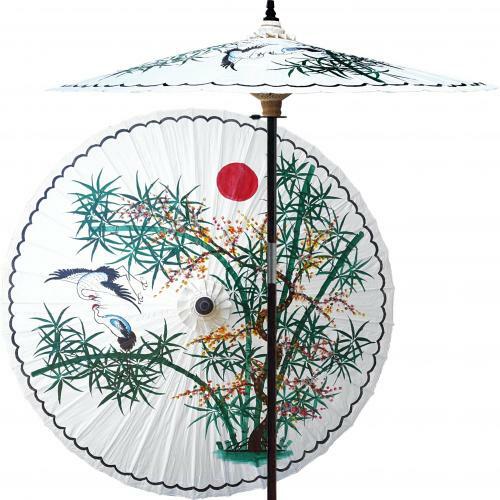 Bring the exotic colors of Thailand, Japan and China into your favorite room with our giant selection of unique table fans, sculptures, saki sets and other Asian gifts.